Earth-friendly green cleaners seem to be popping up in stores everywhere, but why should we use them? 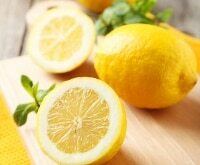 And do they really work as well as those trusted lemon-fresh concoctions designed to make your home sparkle and shine? The answers may surprise you. 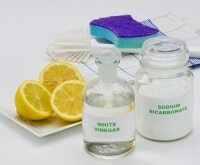 Here are 10 green cleaners to help you stay away from harsh and toxic chemicals — and clean your home and shield yourself and your family from dangerous chemicals. Also known as the EWG, this organization rates products on an A-F grading scale according to their ingredients and their effect on the environment. 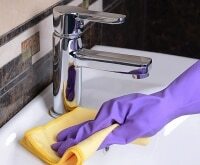 For more information on cleaning product ingredients and their effect on the environment and our health, check the EWG website. Bonus! All of these items can be found on Amazon, so why not save the Earth and your pocketbook with a few Amazon promo codes! You can also find many of these products in-store and save with Target coupons, Walmart coupons, and Bed, Bath & Beyond promo codes. 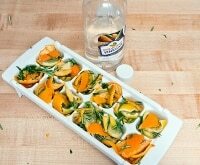 Get your dishes clean — even the greasiest and most dirty mess of dishes. 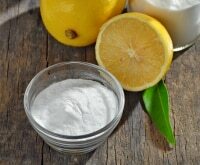 A bright lime scent brings a little something extra to a sink full of pots and pans. 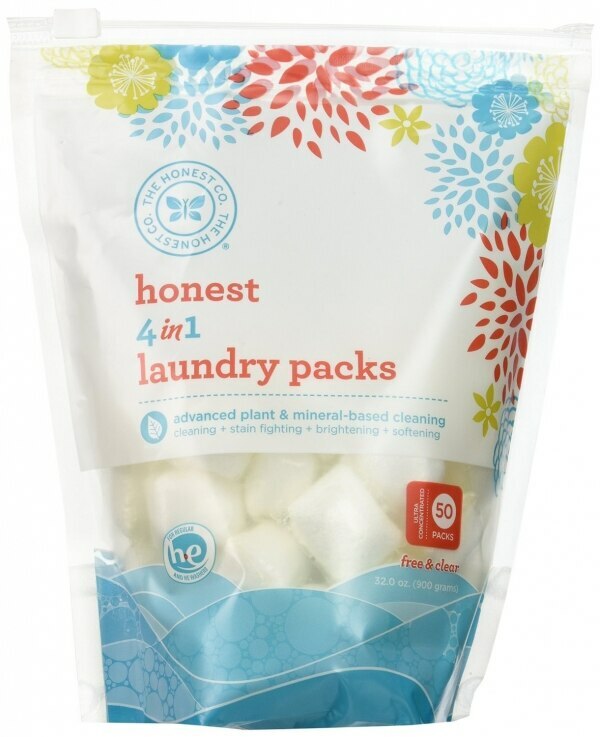 Sometimes convenience wins in a fast-paced world, but there are earth-friendly products that meet this need! 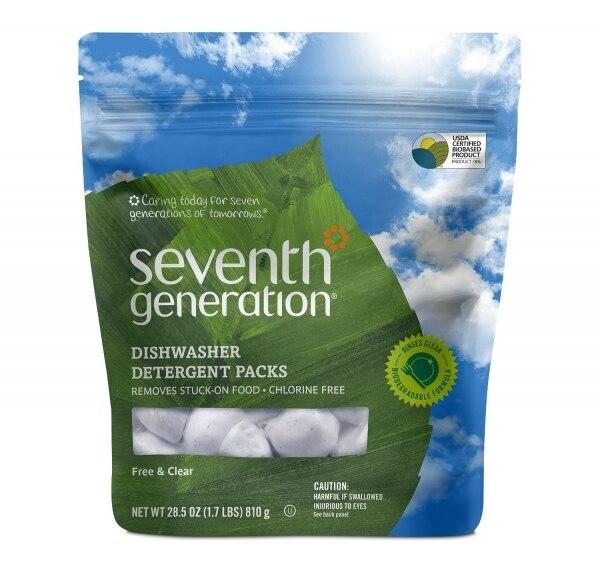 Dishwasher packs are notoriously toxic, but this is by and large a safer choice (and, as with all cleaning products, keep these out of reach of children and pets.) What do the reviews have to say? “No complaints here — compliments in fact! I have hard water but my dishes come out of the washer nice and clean (and I’m not one of those people that wash my dishes before I put them in the dishwasher). I have gone through a few packages already and don’t plan on changing…I also like that there is no perfume and it doesn’t contain phosphates or other nasty stuff.” — Michelle B. 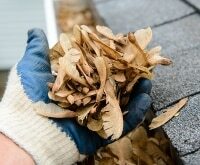 Green cleaning doesn’t always have to come in the form of a product you buy at the store. 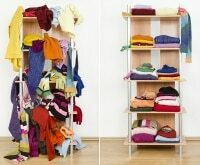 In fact, you can repurpose common household items to do some scrubbing for you! 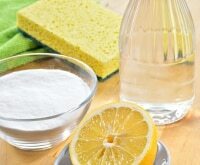 Learn how to clean with lemons, how salt can help you scrub away messes, and when to use vinegar in your cleaning routine. 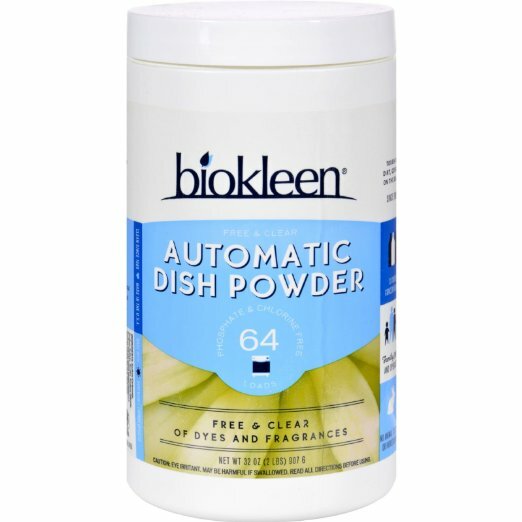 This toilet bowl cleaner packs a punch when cleaning your bathroom by utilizing powerful plant extracts with a fresh herbal mint scent. 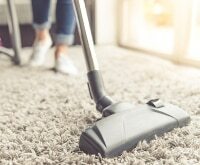 Wood polish and dusting products can be one of the worst environmental offenders in your home, but this nontoxic cleaner eliminates those concerns. 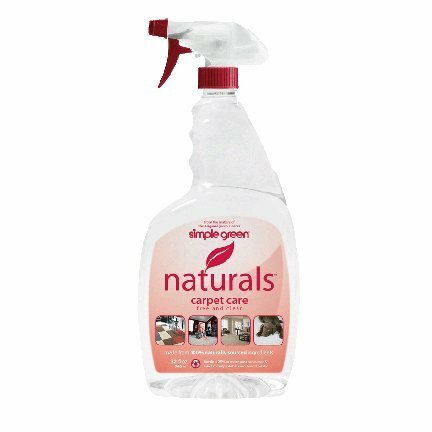 Shiny, well-conditioned wood looks beautiful, so step up your cleaning game with this earth-friendly product. 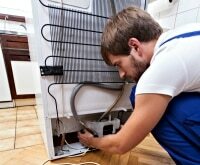 Superior carpet care without the harmful chemicals. 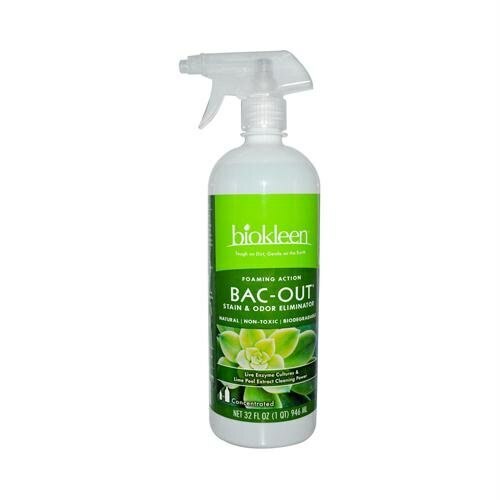 This product can tackle nearly any stain it encounters, all with naturally-sourced ingredients. Anyone with a crawling baby knows that nothing is off limits when it’s time to explore! 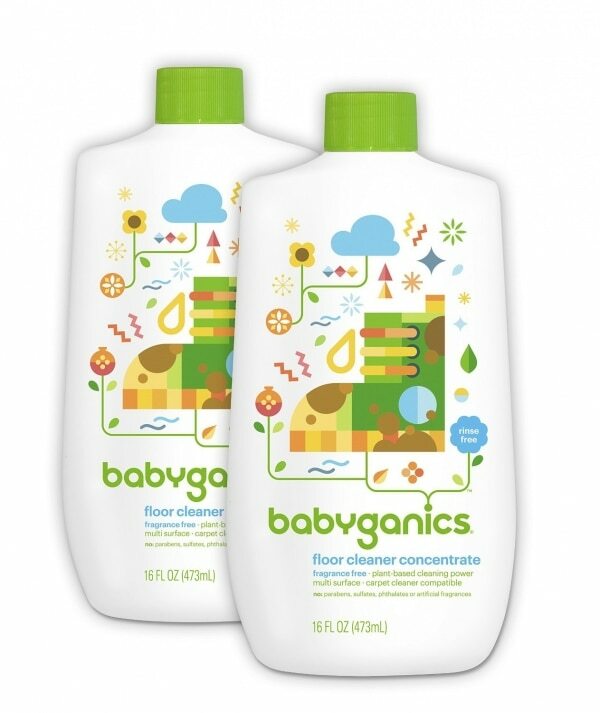 Keep your floors clean and free from toxic cleaning agents with this concentrated cleaner. Watch out for floor snacks! “This makes my wood floors squeaky clean and shiny. I love that it’s a healthier choice than the chemical products I had been using before having my baby. 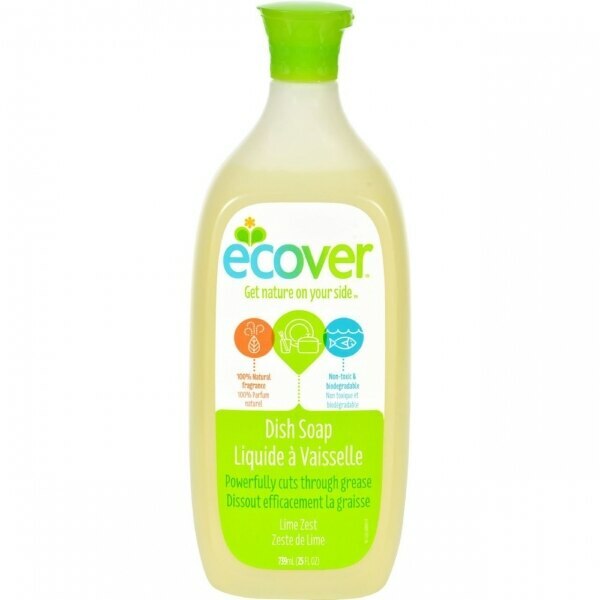 I was afraid that anything ‘green’ wouldn’t get the job done but this soap really is better than regular cleaners. And [it’s] super concentrated and lasts a long time when diluted. 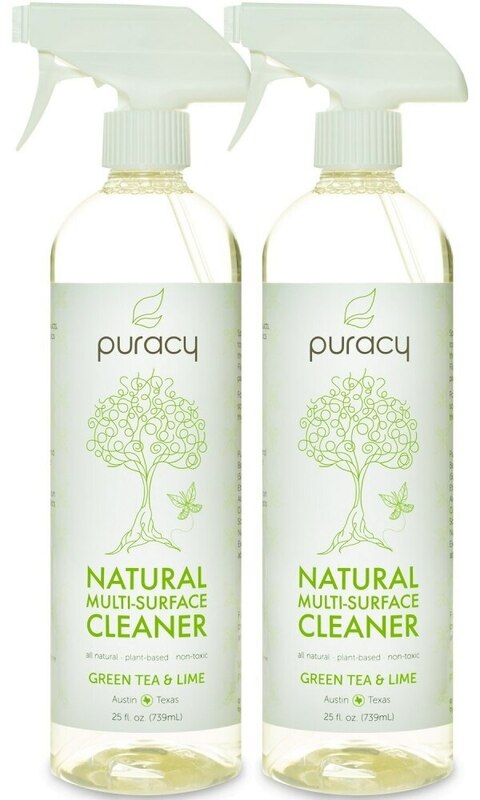 Even after diluting its super sudsy.” — Nicole C.
One of the best kept secrets in natural cleaning products, this one packs a powerful punch with live enzymes doing the tough cleaning work. Ideal for households with pets and children, and the reviews agree! 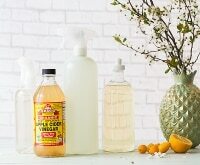 All-natural and nontoxic cleaners aren’t easy to come by, and this one is safe to use around children and pets and is certified cruelty-free.